224 in stock Need More ? Discover an island of buried secrets ... A captivating coming-of-age story from the Carnegie-nominated author of The Ethan I Was BeforeMiranda misses her mum. The mum who used to laugh at her jokes and take her to Disneyworld. But something happened that stopped all that - now Miranda's mum is always hurrying away on another work trip and can barely look Miranda in the eye. 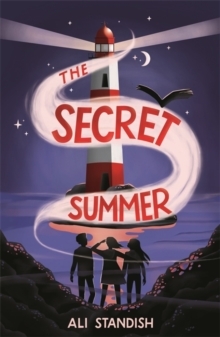 So when Miranda is sent to spend the summer on August Isle, where her mum grew up, she is determined to unlock the secrets that are breaking her family apart.